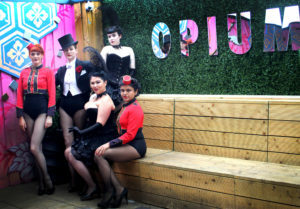 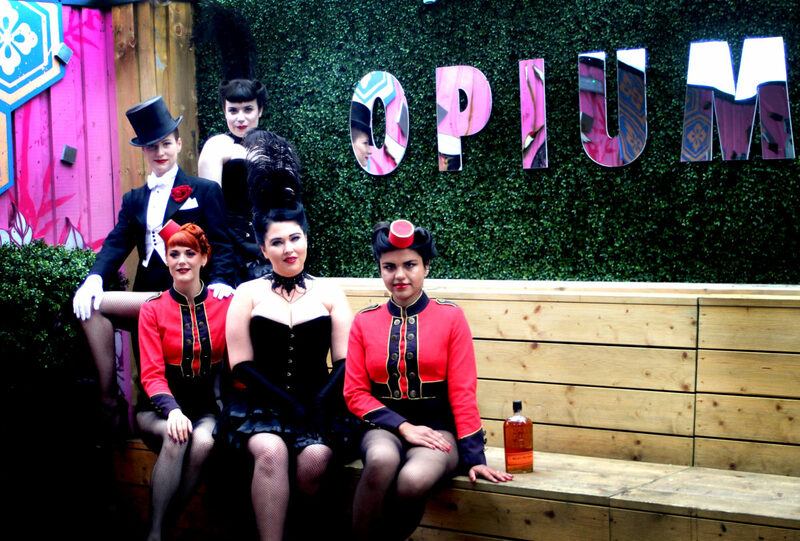 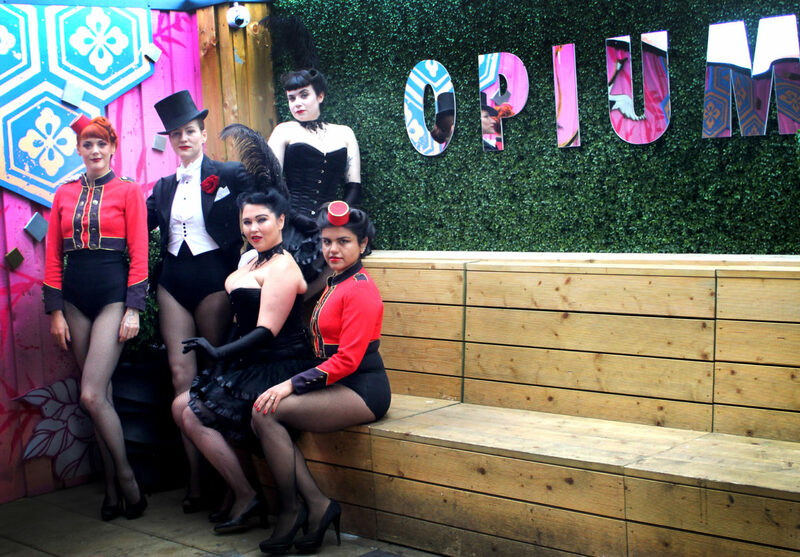 We are delighted to announce that our venue for the Friday and Saturday of the 2018 festival will be Opium, Wexford street. 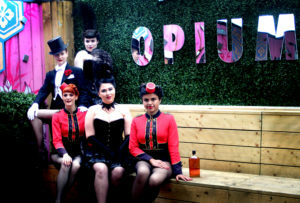 The team there have been amazing in accommodating all our requirements and we are very excited. 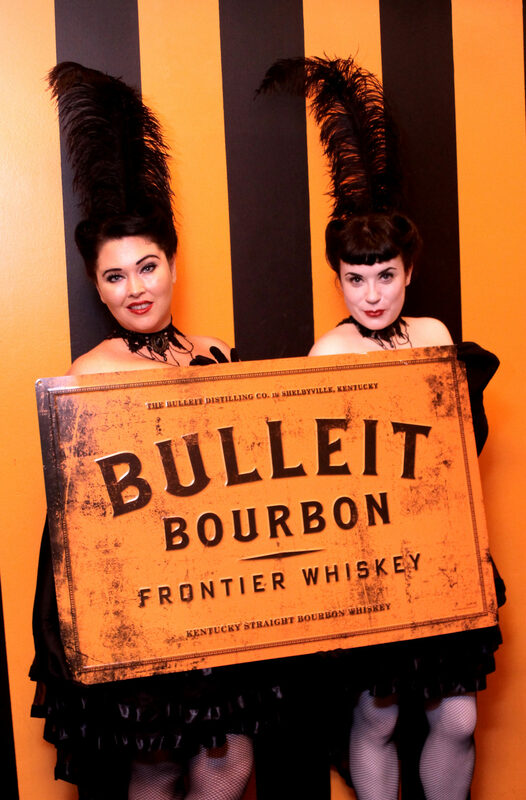 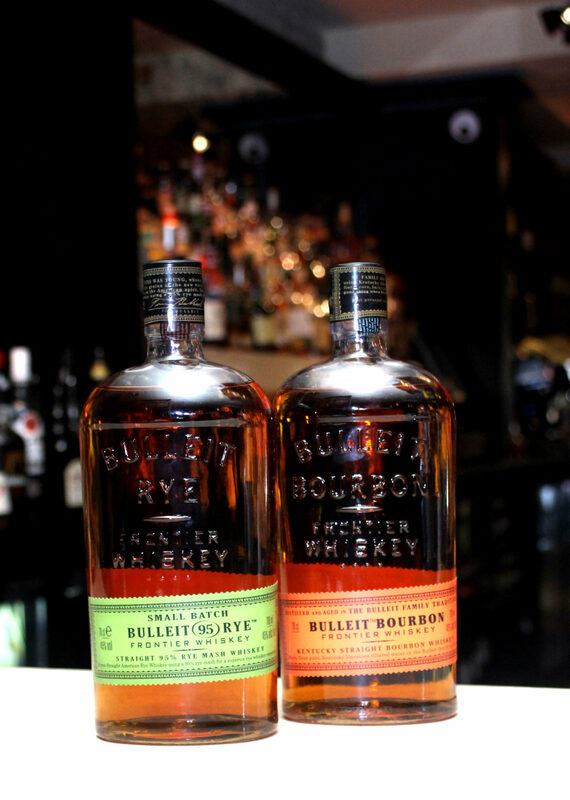 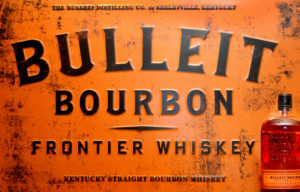 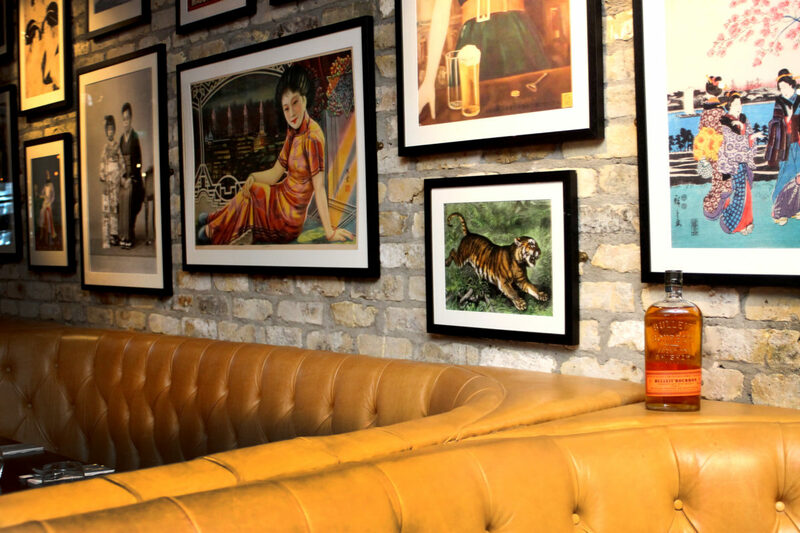 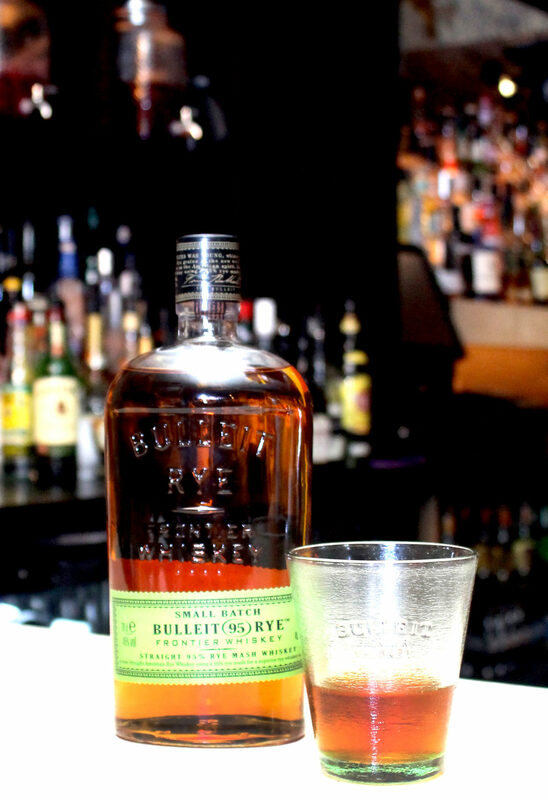 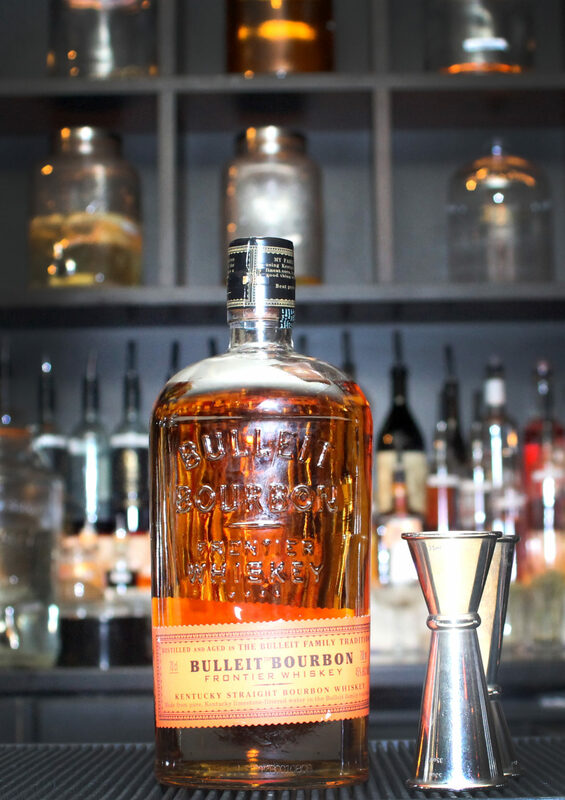 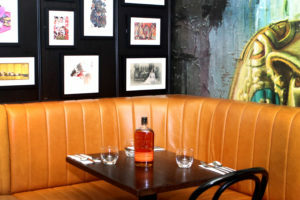 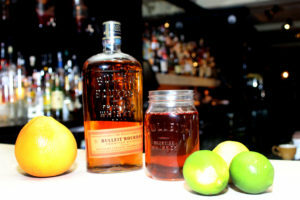 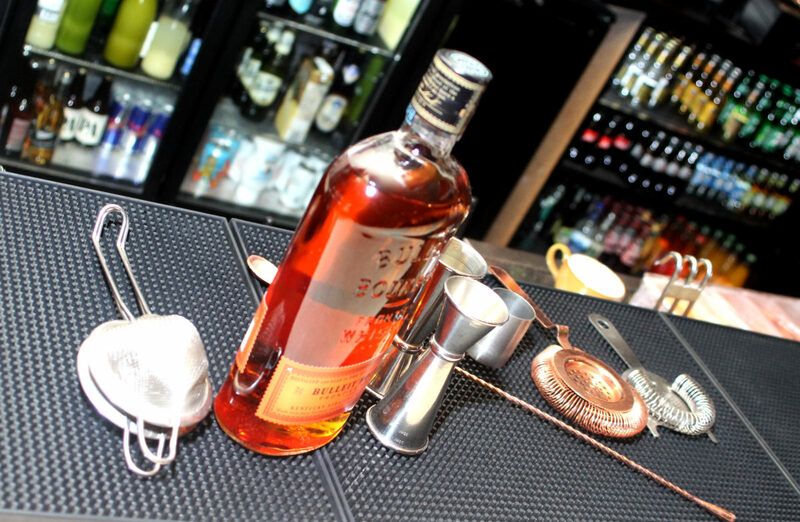 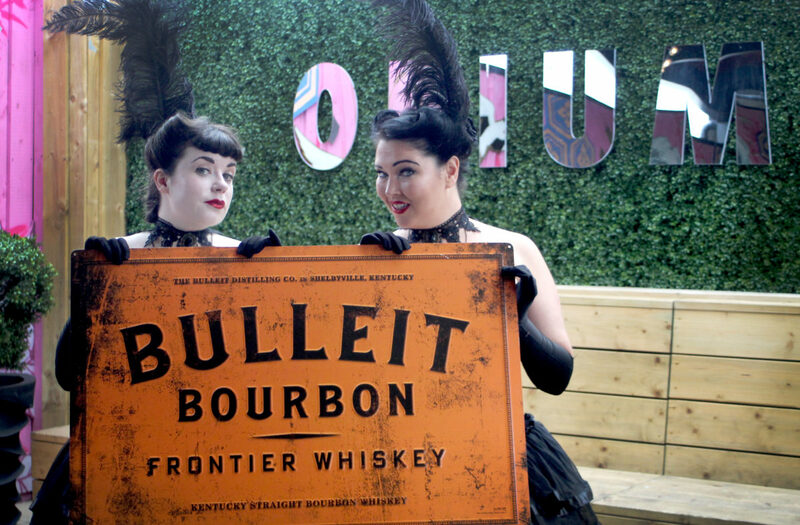 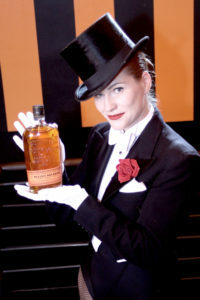 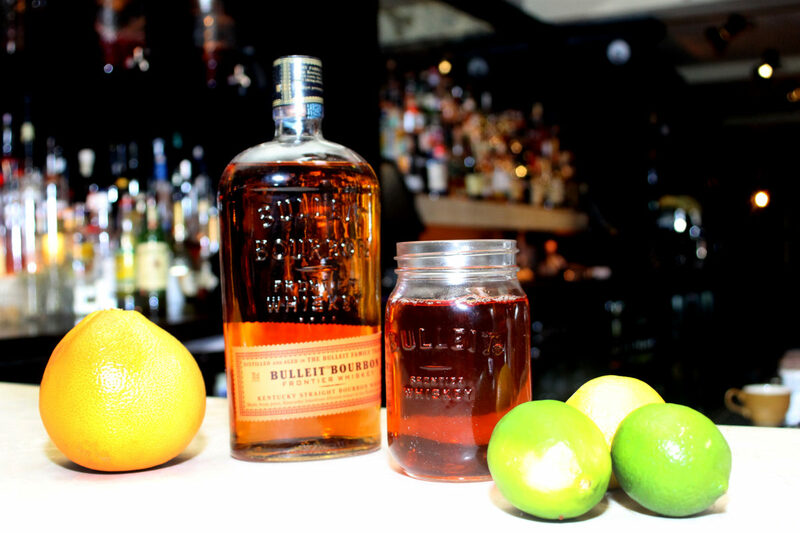 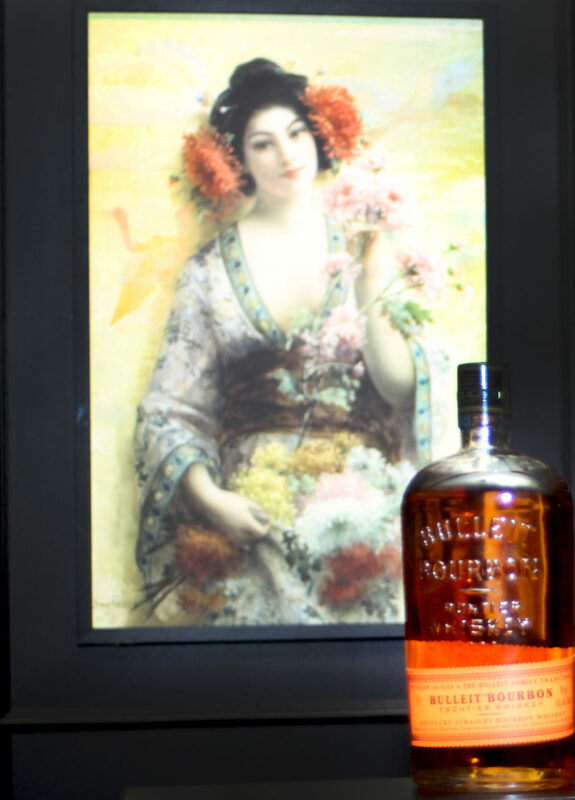 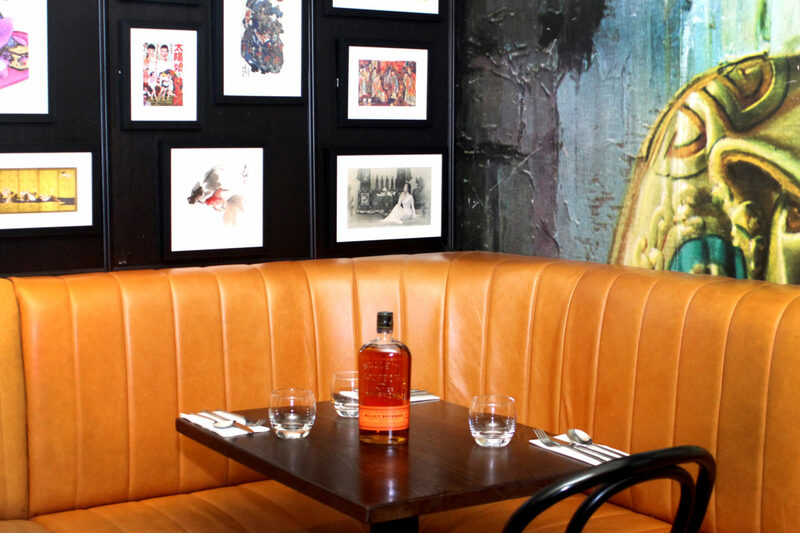 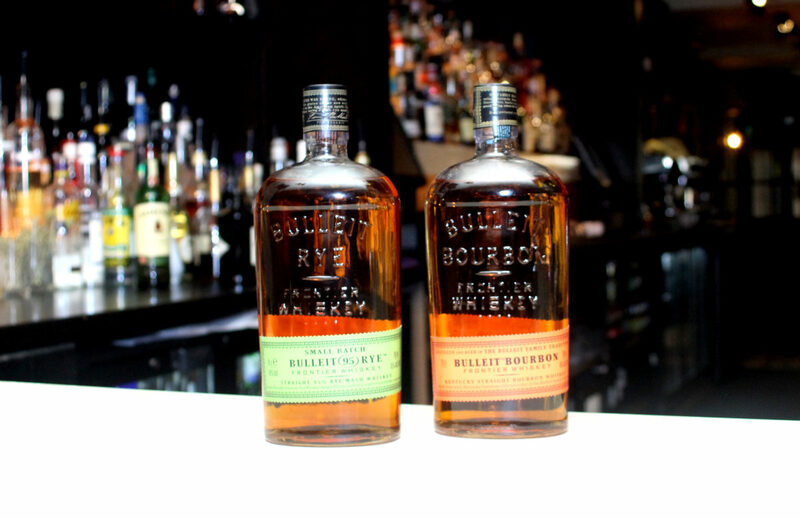 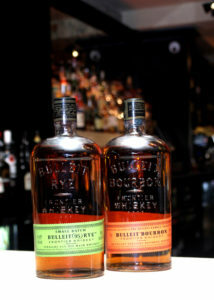 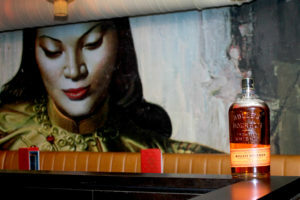 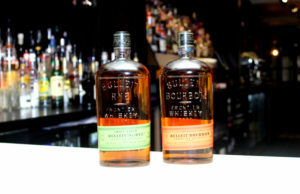 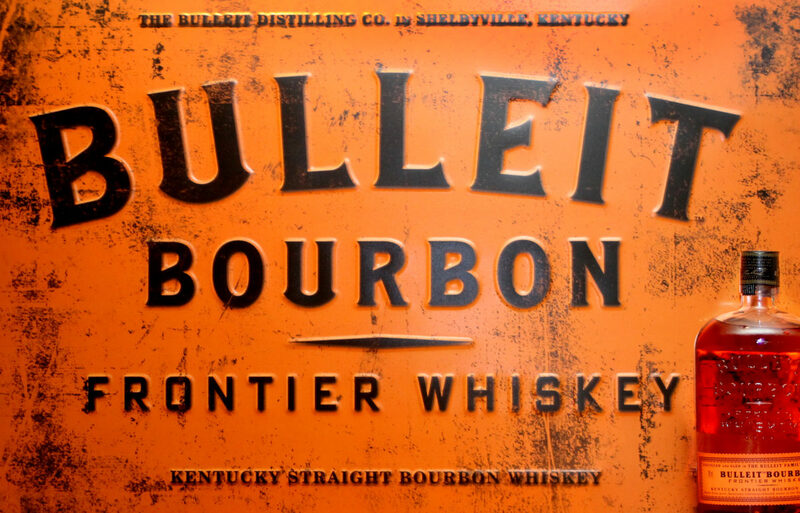 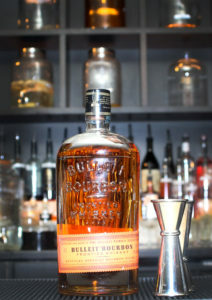 Huge thanks to our sponsor Bulleit Bourbon for helping us arrange this wonderful space.